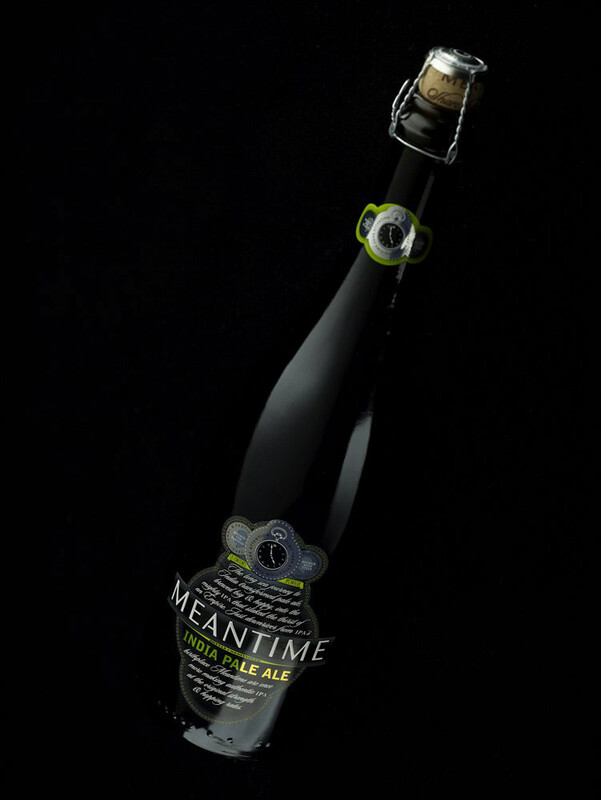 Mike was recently approached by Meantime Brewing to provide photographs for their refurbishment of their pub The Greenwich Union, this involved meetings to give artistic and practical advice, visiting and photographing the brewing process and advising on framing and mounting choices and delivering it all within very tight deadlines. Mike’s panoramic photograph of Greenwich also hangs in pride of place at the Union. 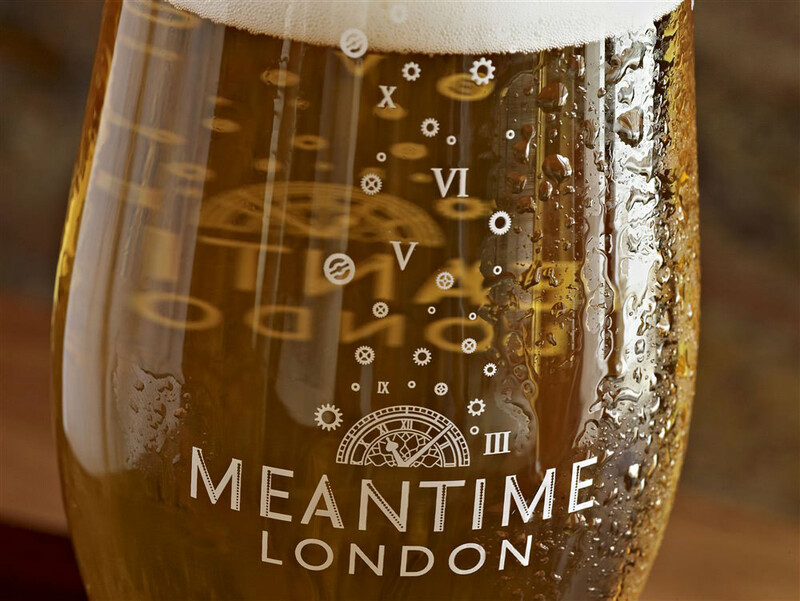 On the strength of this work Mike also provided his photography services for Meantime’s new venture The Old Brewery, a beautiful restaurant and bar located in the Old Royal Naval College.